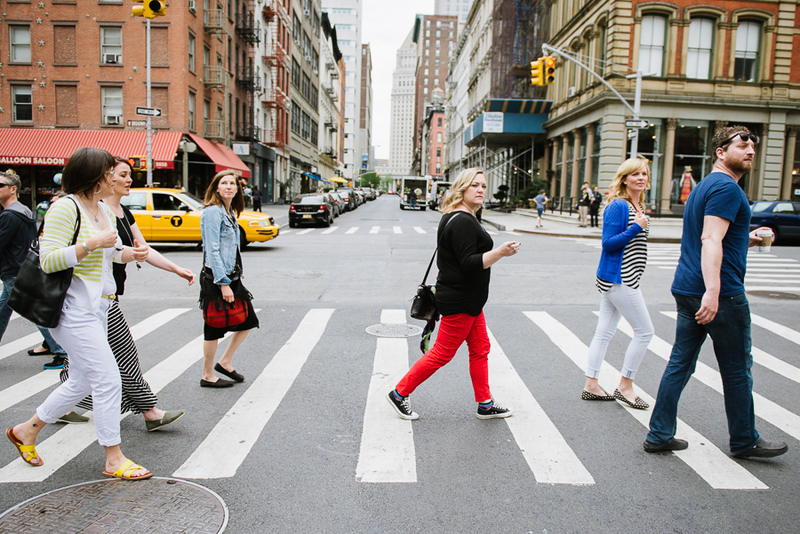 My second shoot for Flytographer was with five best friends who were in NYC for a girlfriends’ trip! Such a great idea. I’ve gone on vacations with one friend at a time, but after seeing how much fun these ladies were having, now I definitely want to do a group trip! 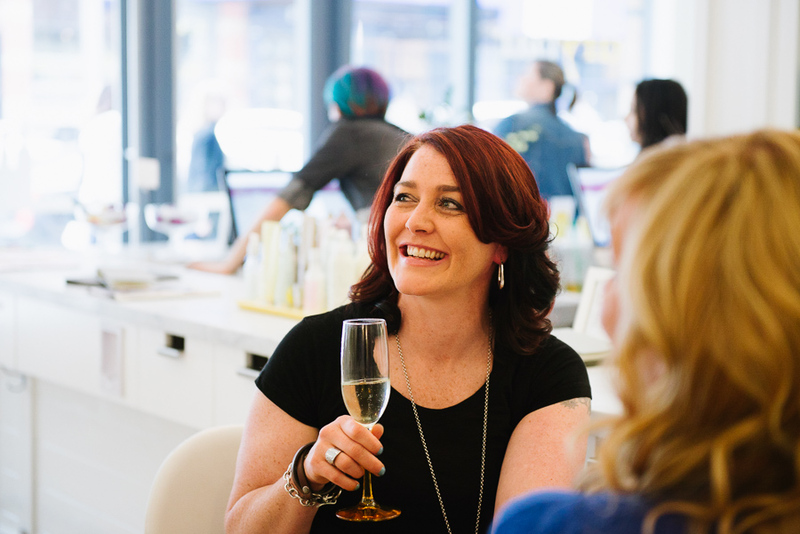 I met the girls at drybar, where they sipped champagne after getting a fancy blowout. Then we linked up with Nathan, their tour guide for the day from Real New York Tours. We hopped the subway towards the West Village, did some browsing through one of the many pop-up flea markets that fill the city during the summer, and wrapped up the session in Washington Square Park.